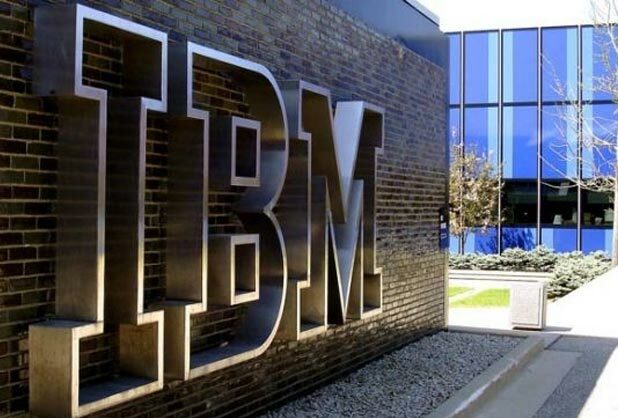 Company Profile :The International Business Machines Corporation (commonly referred to as IBM) is an American multinational technology and consulting corporation, with headquarters in Armonk, New York. IBM manufactures and markets computer hardware, middle ware and software, and offers infrastructure, hosting and consulting services in areas ranging from mainframe computers to nanotechnology.The company originated in 1911 as the Computing-Tabulating-Recording Company (CTR) through a merger of the Tabulating Machine Company, the International Time Recording Company, and the Computing Scale Company. related to technical, functional, software and soft skills. and job locations, based on business need of the hour.